The Japan Transportation Safety Board (JTSB) has openened in investigation into a serious runway incursion incident at Okinawa, Japan. On July 5, 2012, about 13:24, an Air Asia Japan flight had been cleared to land on the active runway at Okinawa-Naha Airport (OKA). 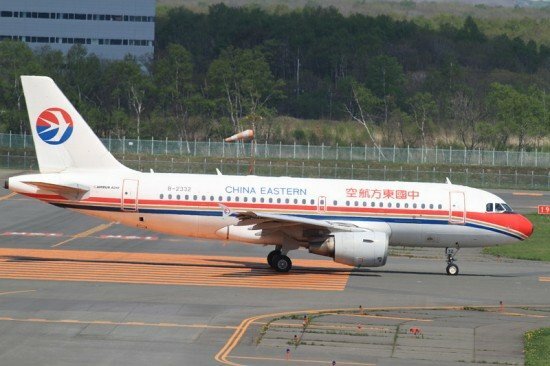 At the same time, China Eastern Airlines flight MU2046 had been instructed to hold short in prepration for takeoff on a scheduled passenger flight to Shanghai-Pudong Airport, China. Flight MU2046, operated by an Airbus A319, registered B-2332, taxied onto the active runway instead of holding short. The Airbus A320, of Air Asia, registered JA01AJ, was 5,6 km out and was instructed by ATC to go around. The Asia Airways Airbus A320 was on a test flight of a new route between Tokyo-Narita and Okinawa-Naha to be opened in August 2012, which was why Japanese officials were among the 38 passengers onboard.